The desalination technologies using reverse osmosis is known for easy operation and low energy consumption and is suitable for all capacities, small, medium and large plants. The RO desalination plants of Krosys are specialized in small and medium size plants which are highly recommended in islands and desert areas. Through our 30 years long experiences, our plants have been proved the outstanding reliability and durability and also are designed for user-friendly maintenance and operation. Even in the circumstance where there is no building for plant installation, the plants can be deployed in independent containers for easy moving and cost saving. Krosys has been acknowledged as a stable provider to companies and governments home and abroad. Among our clients are Hyundai Engineering and Construction, Samsung Engineering, Daewoo Engineering and Construction, STX, Technip and Technimont. 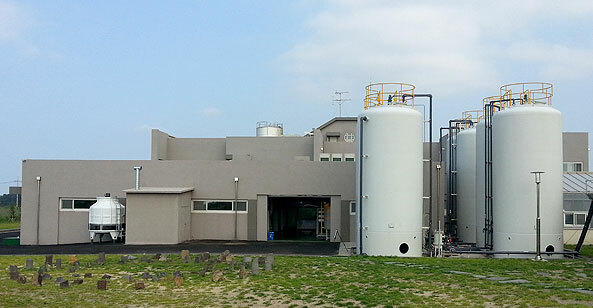 With our long experiences and advanced technologies, Krosys has continuously developed the core components for water treatment - Energy Recovery Devise(ERD) and back-washable filter, as well as the next generation desalination technologies - Membrane Distillation, Pressure Retarded Osmosis, and Forward Osmosis.